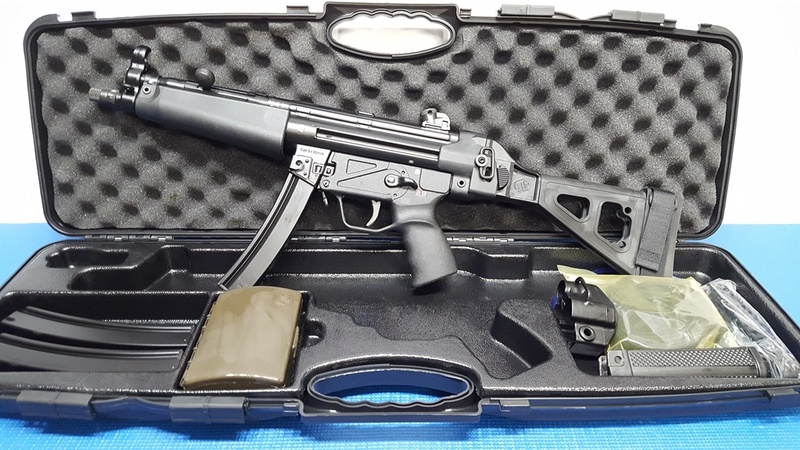 Z-5RS with US-made wide handguard and SB Tactical side folding pistol brace. ***MORE HOPEFULLY COMING SUMMER 2019. We are accepting all backorders at this time. ***FREE SHIPPING, NO CREDIT CARD FEES! Ask for the best price! ***MORE HOPEFULLY COMING SUMMER 2019. We are accepting all backorders at this time.